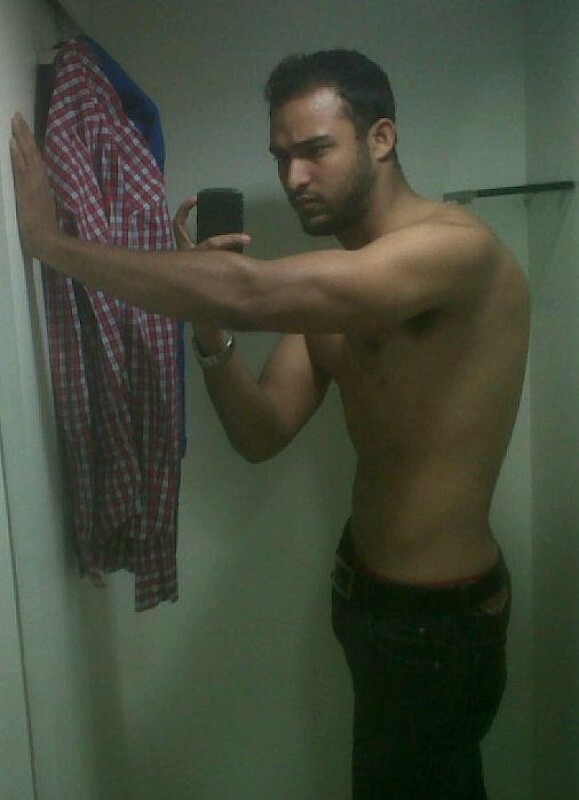 @Ambari-Anupal is a 26 year old Bisexual Male from Ambari, Assam, India. He	is looking for Friendship, Chat and Other Activities. i am educated person..who love to make new friend. i am here to search a true and honest friend.